The program is administered by the National Oceanic and Atmospheric Administration (NOAA) for the purpose of ensuring the lawful acquisition of seafood imports and to combat fraudulent activities which are so prevalent in the shrimp import supply chain. SSA looks forward to NOAA’s aggressive and timely implementation of this program for shrimp. 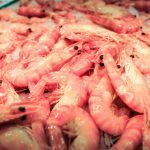 “This is a huge victory for the domestic shrimp industry, American seafood consumers and those who believe that U.S. trade must be legal and fair. 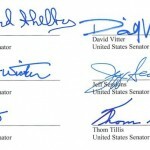 We have had so many people to thank for this and want to add our special thanks to Congressman Walter Jones, Jr. (R-NC) for his efforts to secure the crucial support of the House Appropriations Committee including his February 26, 2018 letter to the leadership of the key Appropriations Subcommittee. 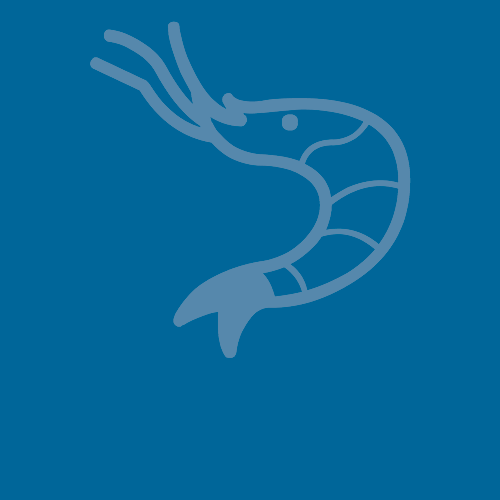 We also want to recognize our very good friends at the Texas Shrimp Association and the North Carolina Fisheries Association whose extensive work with SSA and their Congressional Delegations on behalf of Texas and North Carolina shrimpers was absolutely pivotal to this success. We are blessed to have had the opportunity to work with and enjoy the support of so many fine and dedicated people.”, said John Williams, SSA Executive Director.